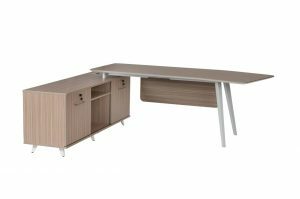 Our executive desks feature a great corporate range for businesses that need to make that first impression. 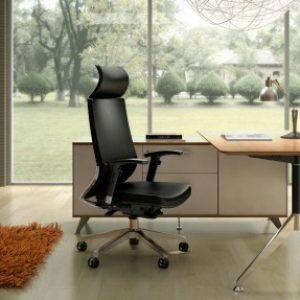 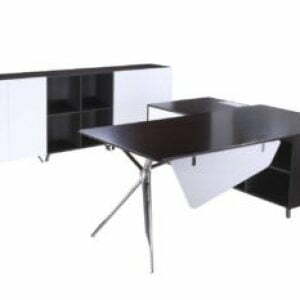 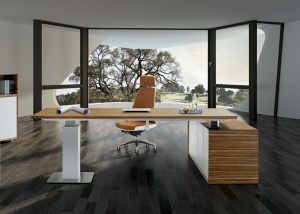 Our executive desks are used by Australia's top organisations including government departments. 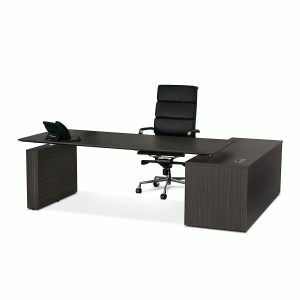 Our executive desks feature a great corporate range for businesses that need to make that first impression. 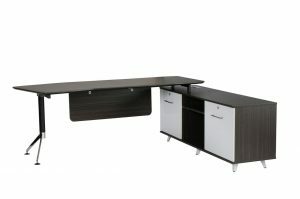 Our executive desks are used by Australia’s top organisations including government departments.